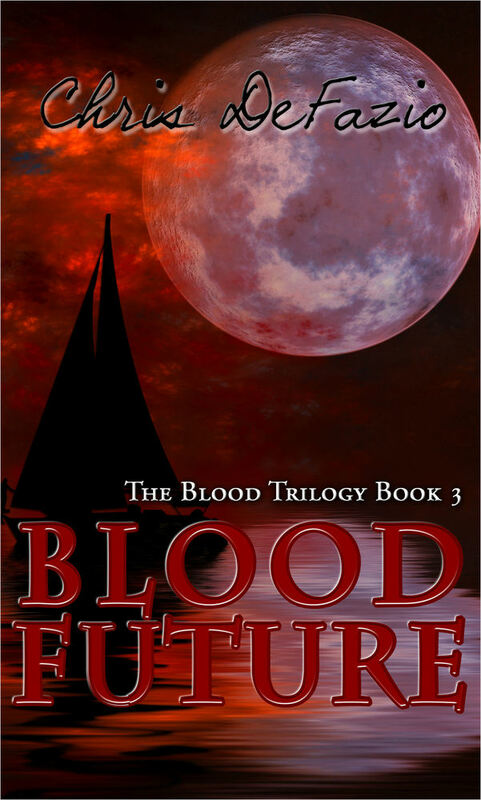 The Blood Trilogy comes to a stunning conclusion with its final entry. The long years have beaten down the once powerful vampire, Titus Acilius and left him stranded and desolate. Titus must delve deeply into his past to find the strength for one last epic journey across a ravaged continent. Will he survive? Will anyone survive? The answers lie in the future . . . Blood Future.